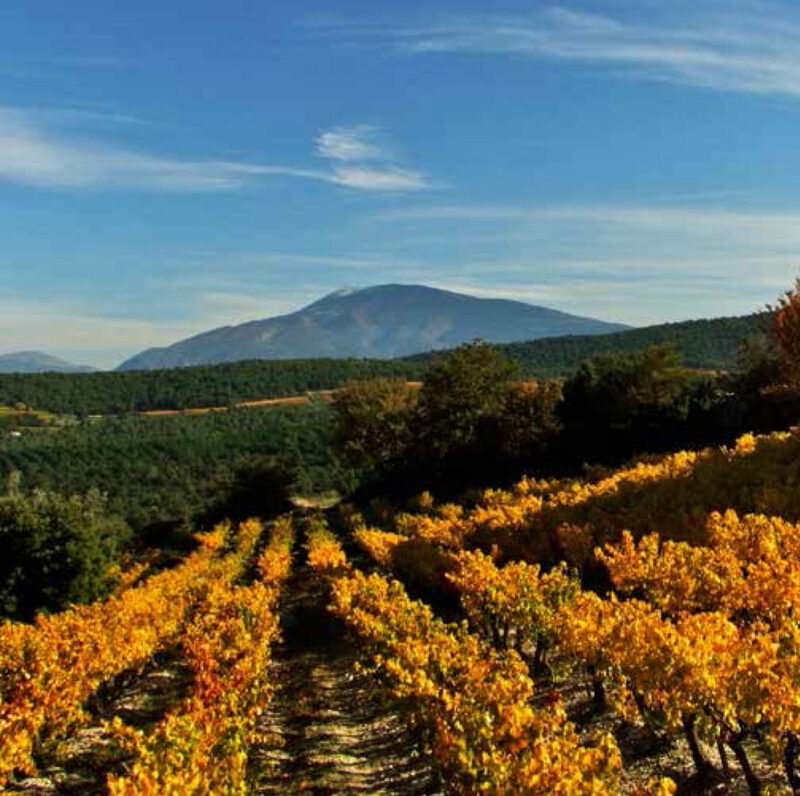 Set in a secluded valley between the picturesque village of Séguret and Mont Ventoux, Domaine de Mourchon was created by the McKinlay family in 1998. The vineyard had some twenty hectares of mature vines but no facility to make wine so, using modern technology and high standards, a winery was constructed and completed in 2000. 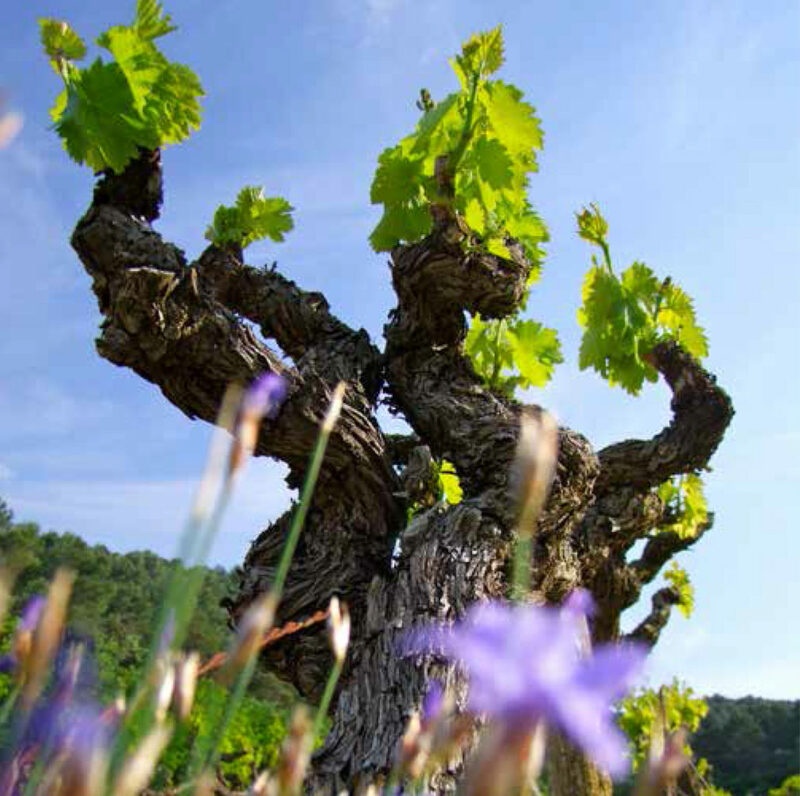 The terraced hillside vineyard, at an average altitude of 350m, is based predominately on clay and grey limestone which, combined with the microclimate, gives the location a terroir of unique quality. Careful husbandry using organic techniques in conjunction with combined traditional and advanced methods of vinification results in a well-structured wine with pronounced fruit aromas and strong colours. We are currently in the process of converting to complete organic farming and expect to be fully certified in 2020. 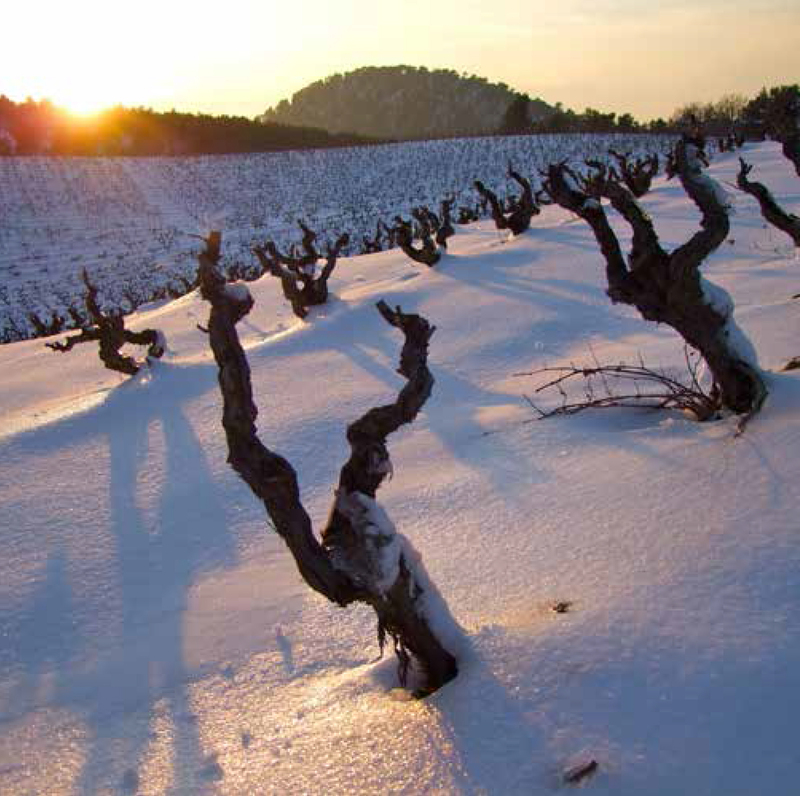 Domaine de Mourchon was created in 1998 with the purchase of 17 hectares of established vines. Up until that point the fruit from these vines had been vinified at the local co-operative and so the site possessed neither winery nor brand. Convinced by the potential of the outstanding ‘terroir’ and the quality of the 55-year-old vines, we commissioned the building of a state-of-the art gravity-flow winery, which was completed just in time for the 1999 harvest. In the year 2000 we were joined by winemaker, Sebastien Magnouac, and Domaine de Mourchon soon began to make a name for itself. Over the years we have purchased more vines and now have a total of 35 hectares with the capacity to produce 150,000 bottles per year. In parallel we have opened a negociant company, simply called ‘Mourchon’, which allows us to purchase and blend wine from other producers and to extend our range beyond Côtes du Rhône Villages Séguret.. The story of Domaine de Mourchon and the McKinlay family begins back in Scotland in the 1970s when Walter McKinlay and his wife Ronnie chose an excellent Vacqueyras as the house wine for their restaurant at The Udny Arms Hotel in Aberdeenshire. And so the family interest in the wines of the southern Côtes du Rhône began. Some years later, having sold his business in information technology, Walter turned his attention back to the southern Côtes du Rhône seeking a small established vineyard to which he and his wife might retire. Despite the fact that the land at Mourchon had no winery and no house, this outstanding terroir set in an extraordinarily beautiful location beneath the slopes of Mont Ventoux could not be denied. So Walter, (never really the retiring kind!) purchased the vineyard and set about the double challenge of building a winery and establishing a brand. Not long after, Walter and Ronnie were joined by daughter Kate and son-in-law Hugo Levingston who, along with their three children, have helped establish Domaine de Mourchon as a family-run, independent winery with a reputation for ‘outstanding purity and high quality winemaking’.